A weekend intensive like this allows you to get away from the daily grind of work, family, and other obligations. You have the opportunity to focus on your SELF, and start to ask and answer the important questions. Life is an ongoing journey. How do we know which path is the right one? Join us and gain some insight! Registration includes 3 days/2 nights of Kundalini Yoga and Meditation, relaxation, hiking, companionship and great food. No Kundalini Yoga experience is required. Register now to guarantee your spot. 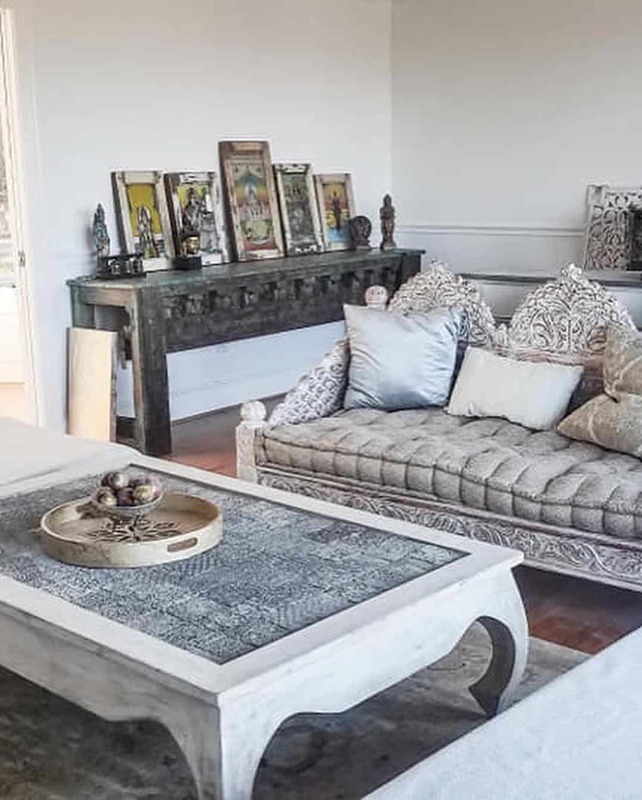 Sneak peek of Casa Om: check out their beautiful video here! 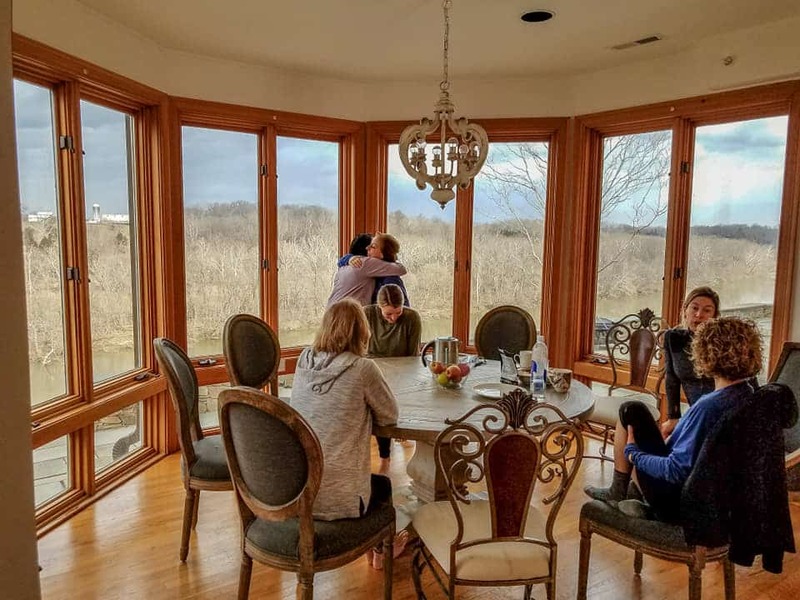 We’re excited to invite you to Casa Om Potomac, a luxury yoga retreat center on 63 picturesque acres in Martinsburg, WV. The site is a 90 minute drive from DC & Baltimore, and easily accessible to Dulles International Airport. 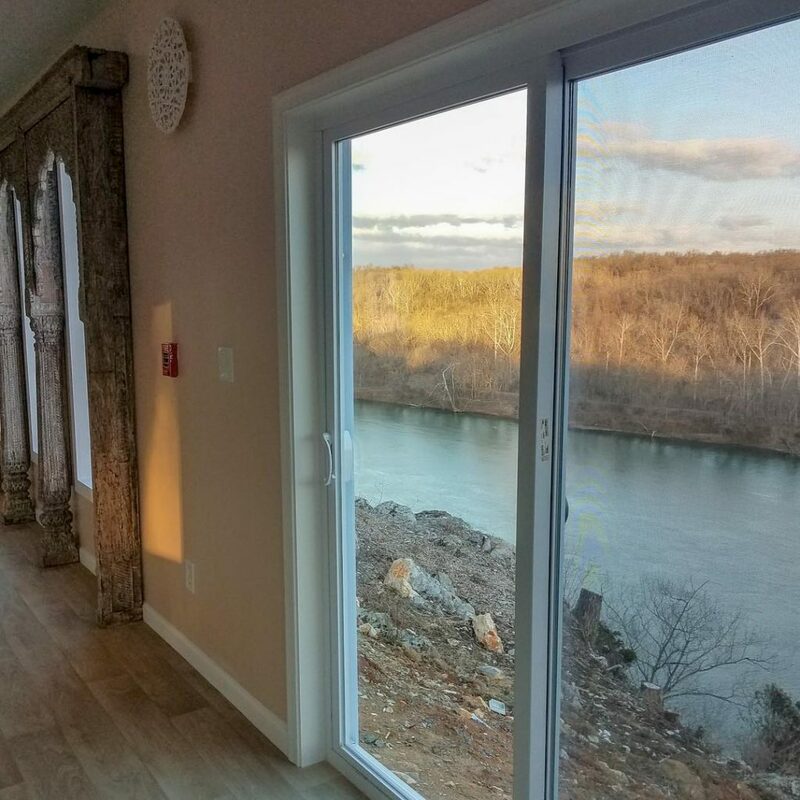 Join us for a weekend of Kundalini Yoga, excellent food, massage, and Potomac river fun, in the new picturesque riverside Casa Om Potomac. There is a large, modern kitchen at our disposal and all meals are cooked on-site. Food is vegetarian with vegan and gluten free options available, and other special diets can be accomodated with advance notice. Yoga classes are held in a separate yoga room, newly constructed to the highest standards. If the weather cooperates, you can use the weekend free time for an added experience in nature with optional cave exploring, hiking, boating, horseback riding, and story telling around the bonfire. You will leave feeling healthy, strong and with the best yoga practice ever. Who is Behind Casa Om Potomac? Casa Om Potomac was founded by long-time DC-area yoga teachers Hargobind Khalsa and his wife, Siri Om Khalsa. The team opened the highly-successful Casa Om in Puerto Morelos, Mexico in 2011 and decided that their next venture should be closer to home. 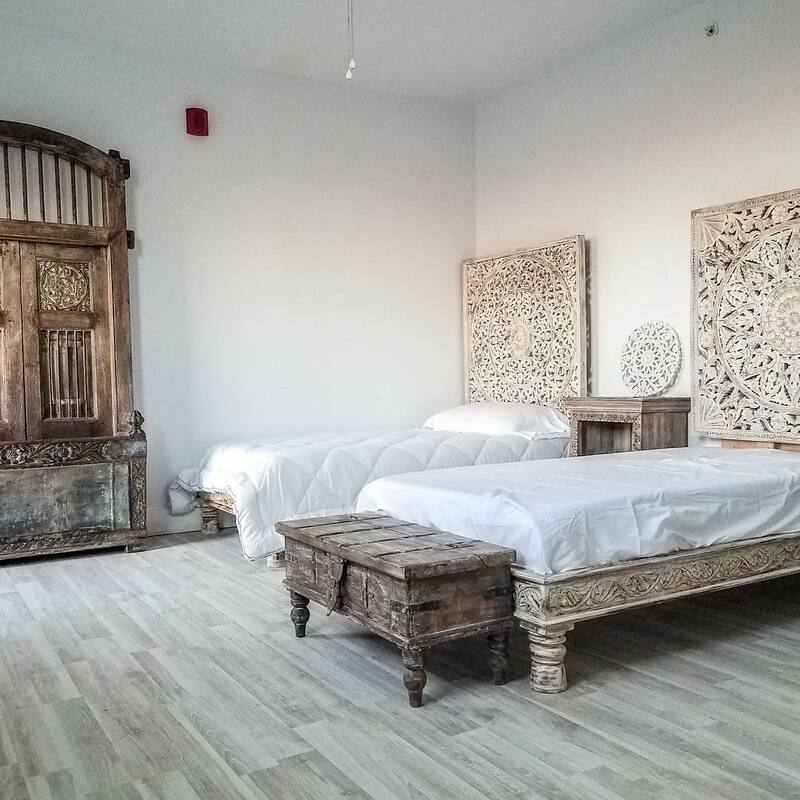 Hargobind and Siri Om have paid attention to every detail of this new retreat center while building it, to make it as welcoming and comfortable as possible. Lighthouse is thrilled to be one of the inaugural retreats at this new venue. We’re sure you’re going to love it as much as we do! Arrive Friday May 17 between 2 and 4 pm to settle in. 6:30 pm: Organic, home cooked dinner. Evening: Intro session in yoga room, with chanting. 12:30 pm: Organic home cooked lunch. Afternoon: Free for outdoor or indoor activities. The yoga room will be available for personal practice. Price includes two nights lodging, all meals and classes. Bedding and towels are provided. $1025/couple for a double room (king bed) with private bathroom. After May 1, prices go up $50. If you want to share a room with a specific person, please indicate that when you register. Optional activities are extra. We will provide you with a list prior to the start of the course.